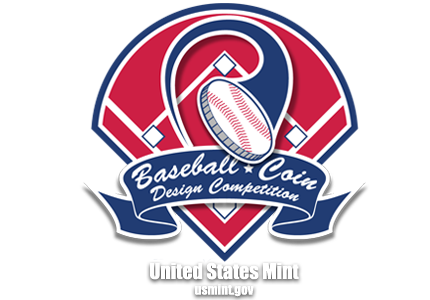 The love of the game | Baseball Coin Design Competition: Batter up! Pitch your coin design today. I created the design in Illustrator, using Photoshop to add the texture and shading afterwards. 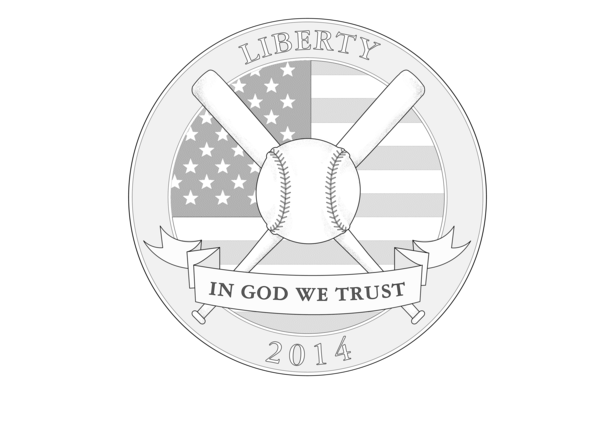 I felt that being America's pastime, it was a natural choice to include the American flag as the backdrop of my design.